1 LB. The small size pieces range from 1/4" - 1/2". 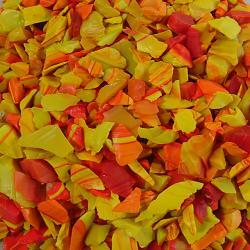 This beautiful product is great for adding a natural and unique flair to your mosaic!